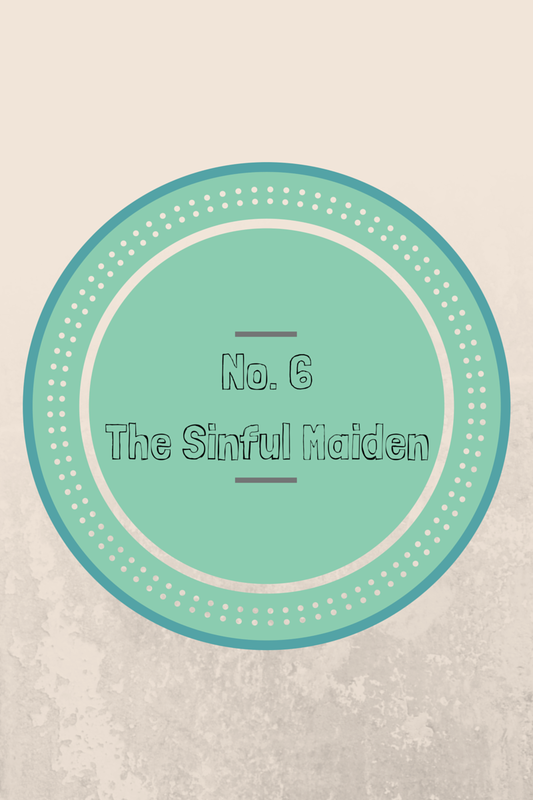 The shortest ballad we’ve recorded to date, “The Sinful Maiden” is a variant of Child Ballad No. 9, “The Fair Flower of Northumberland.” In the Child ballad, an imprisoned knight convinces a young maiden in Northumberland to help him escape to his home in Scotland. She helps to free him and follows him home, however once they reach his native land he reveals that he is already married with children, and demands that she return home to Northumberland. The maiden pleads, begs to be kept even as a servant, but ultimately returns, pleading with her parents for forgiveness. Here, the story is almost entirely lost. We have a young girl, still in her “nonage” (a minor), release a prisoner. She then begs for her parents’ forgiveness. Niles notes that in some versions, there is a prodigal son aspect to this portion of the ballad, with the parents welcoming their daughter home joyfully. We are not given that scene here. A thing she’d often rue. As long as I had life.